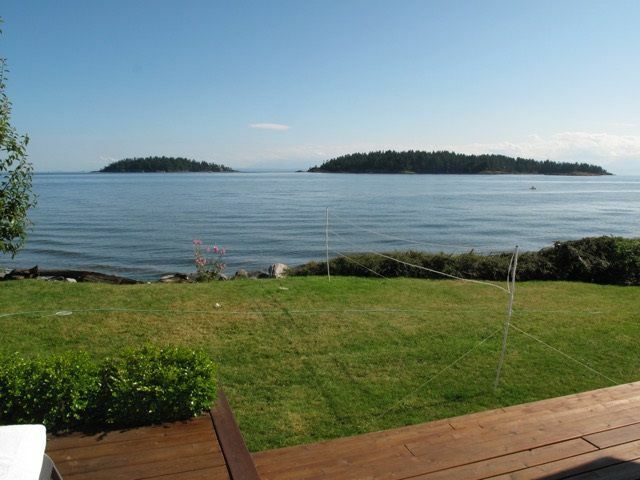 Spectacular low bank walk out waterfront cottage with sunny southern exposure for all day sunshine. This cottage is right on the ocean with gorgeous views of the Trail Island, Georgia Strait and some of the most amazing sunsets found on the Coast. 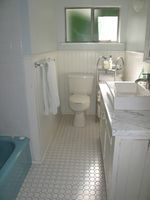 Offering 3 bedrooms and 1 full bathroom, beautiful dark hardwood floors throughout the main living spaces. 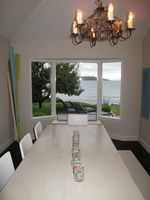 Beautiful views from the kitchen, living and dining room overlooking the large back yard and endless beach. Just a short 5 minute drive to downtown and only 30 minutes to the ferry makes this the perfect recreational get-a-way to enjoy with friends and family and make years of everlasting memories. DO NOT ENTER THE PROPERTY WITHOUT AN APPOINTMENT! !